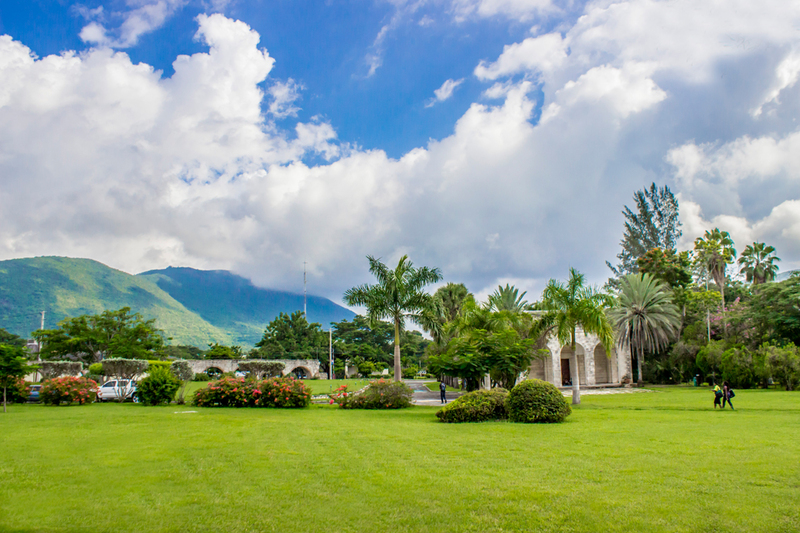 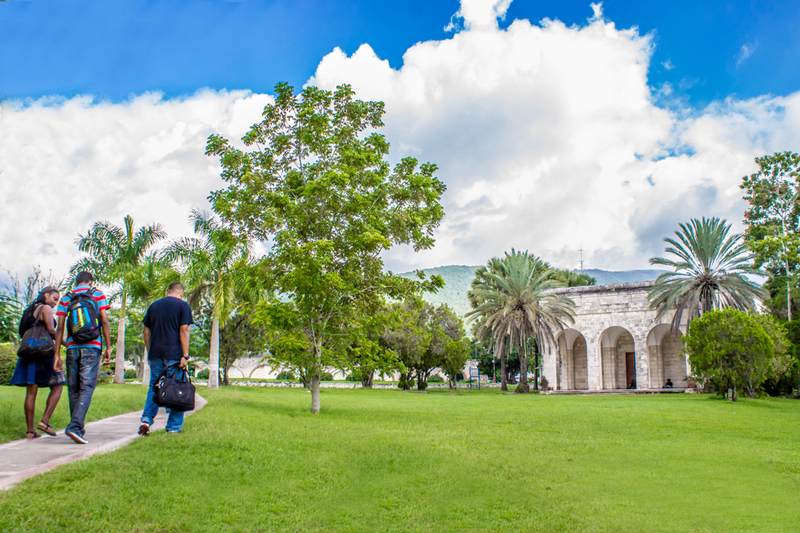 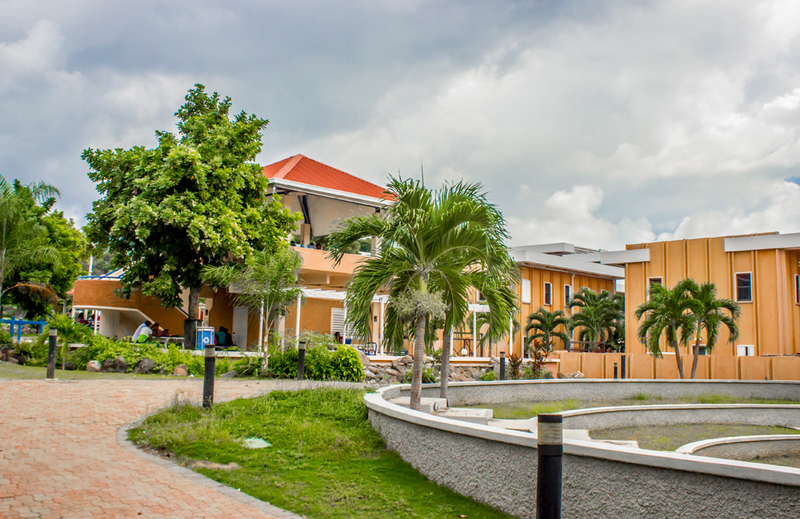 Come on a visual journey and explore the beautiful scenery across The UWI Mona campus. 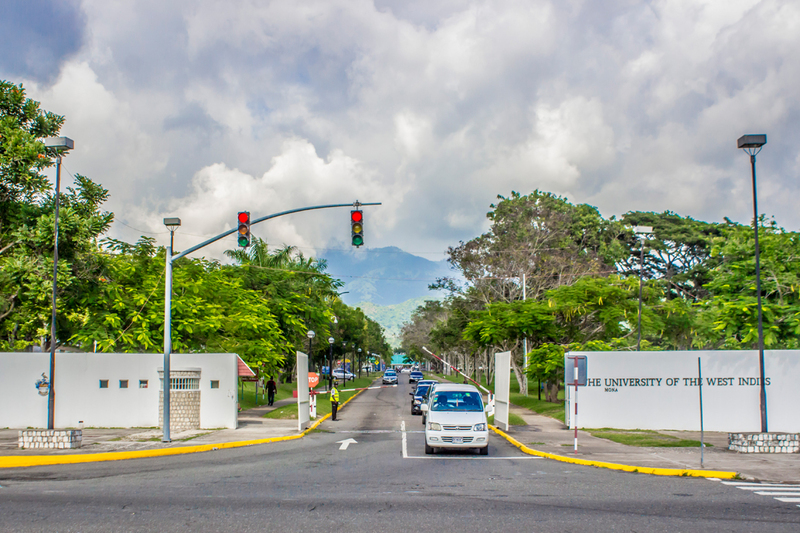 Queen’s Drive, the main entrance to The UWI Mona, with Faculty of Science and Technology peeking through a row of mature trees. 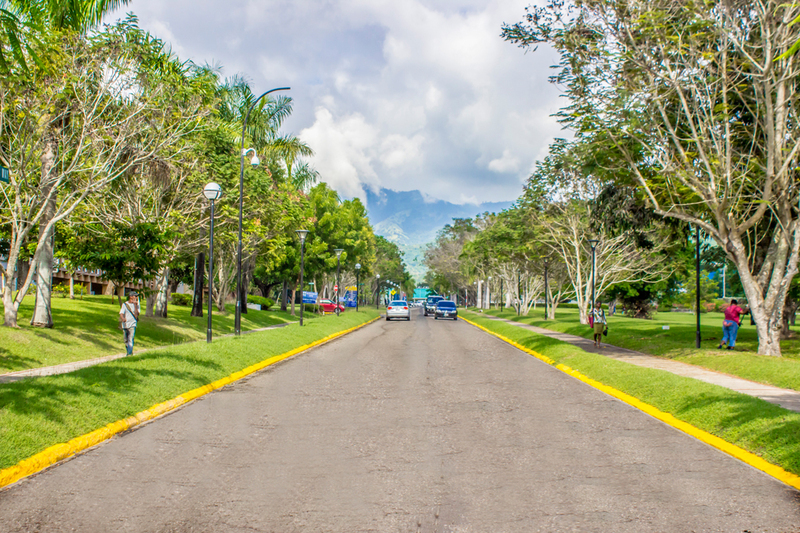 Queen’s Drive, the main entrance with majestic view of the Blue Mountains. 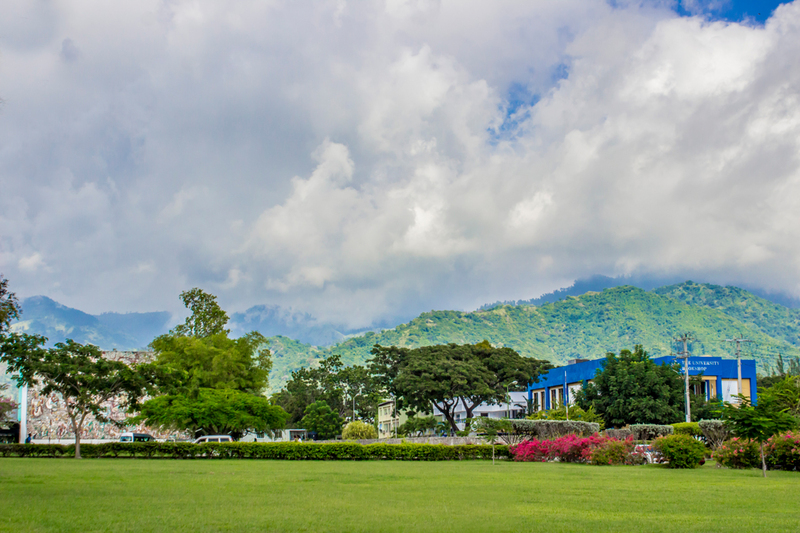 Another view of the University Chapel. 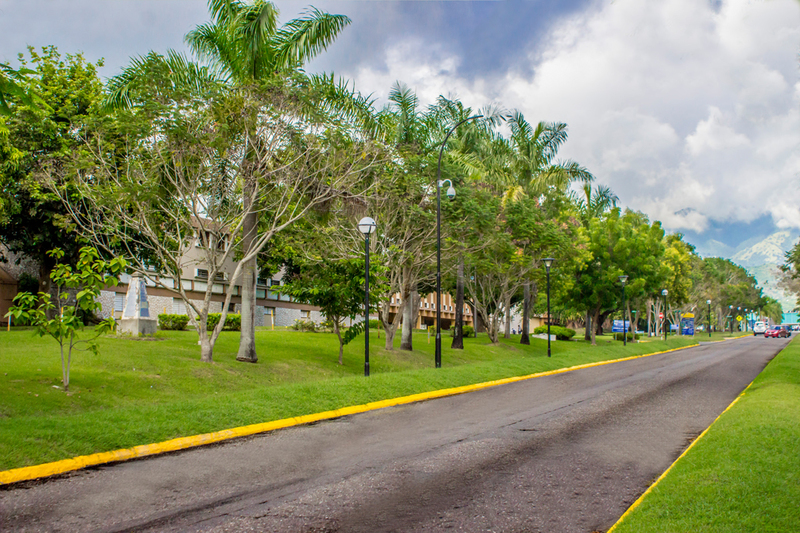 On the left are the ruins of the aqueduct which once conveyed water to different parts of the Hope Estate in the 18th century when it was a working plantation. 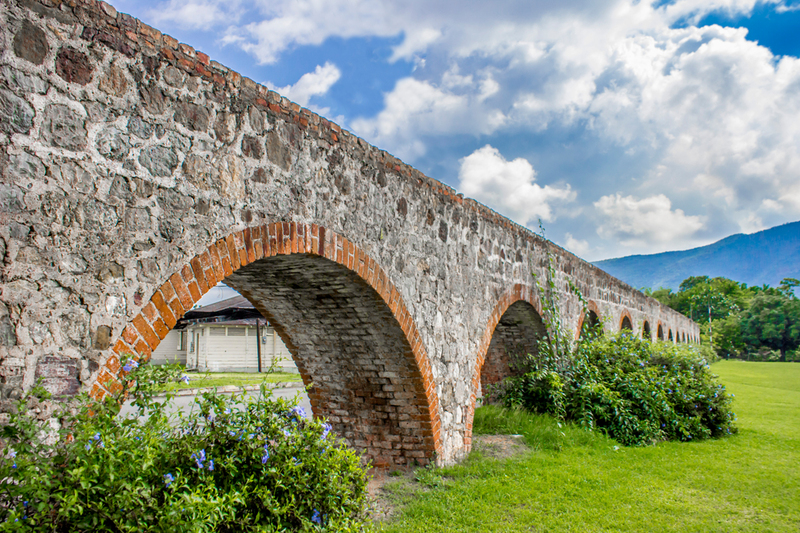 Another view of the historic aqueduct. 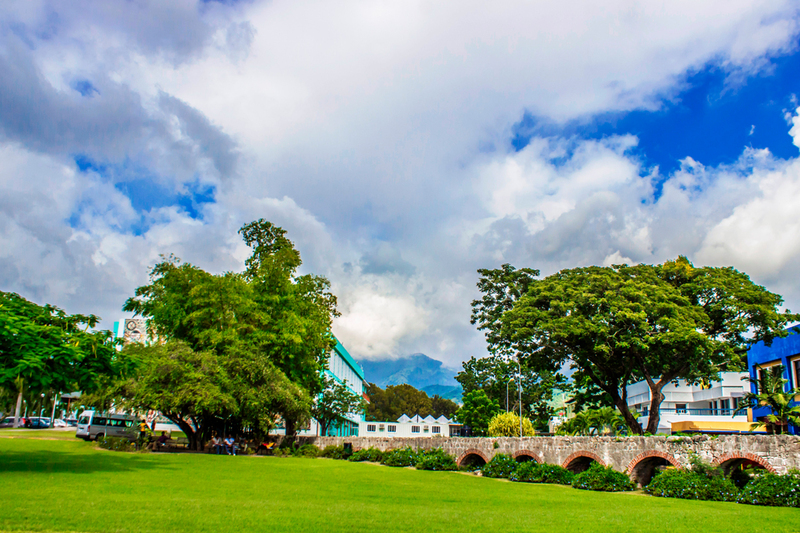 A close up of the Aqueduct which once conveyed water to different parts of the Hope Estate in the 18th century when it was a working plantation.